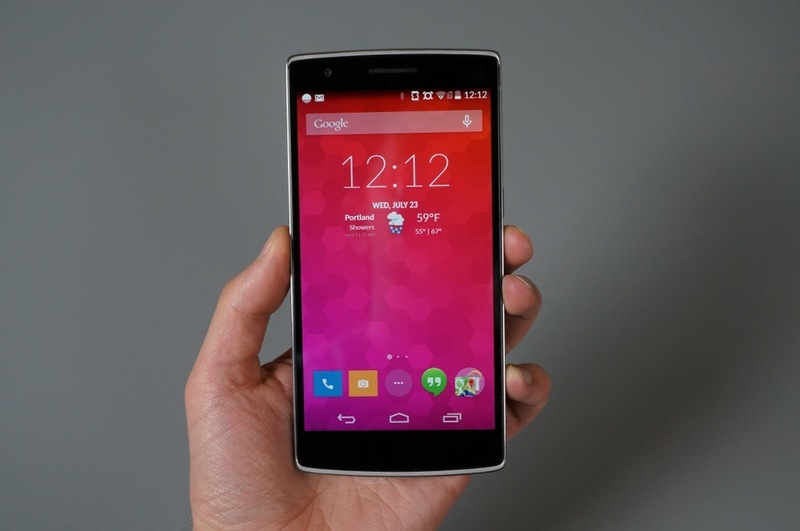 OnePlus One owners, the wait for Lollipop may soon come to an end. In a post on its forums, OnePlus has finally set official dates for the updates, including a release timeframe for its own OxygenOS. According to OnePlus, the official CyanogenMod 12S OTA update for the OnePlus One will be released on or before March 30, 2015, and the company’s in-house OxygenOS will be available for download on or before March 27, 2015. OnePlus feels so confident that they will hit these deadlines that if they in fact do miss them, they will give away five phones to their fans through the forums. Personally, I don’t think any current owner cares about them giving away free phones; they just want the update in a timely manner. Here’s hoping our OnePlus One owners get their update soon.